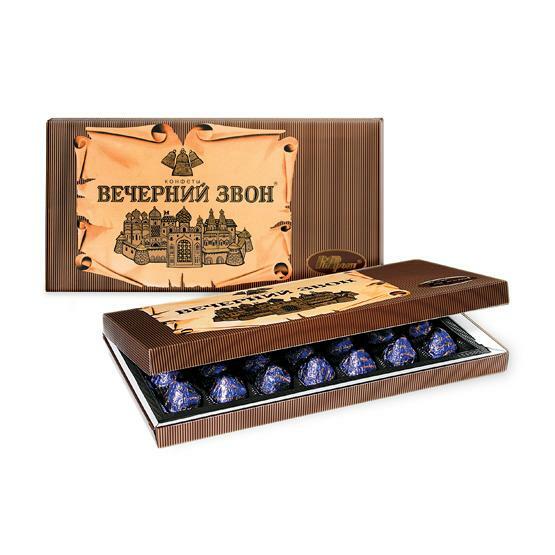 Chocolate candies by the oldest Russian confectionery factory Rot Front. Filling: praline, peanuts, cashews, hazelnuts. Weight: 11.3 oz (320 g). Imported from Russia.